The Kitchen is the heart of every home! 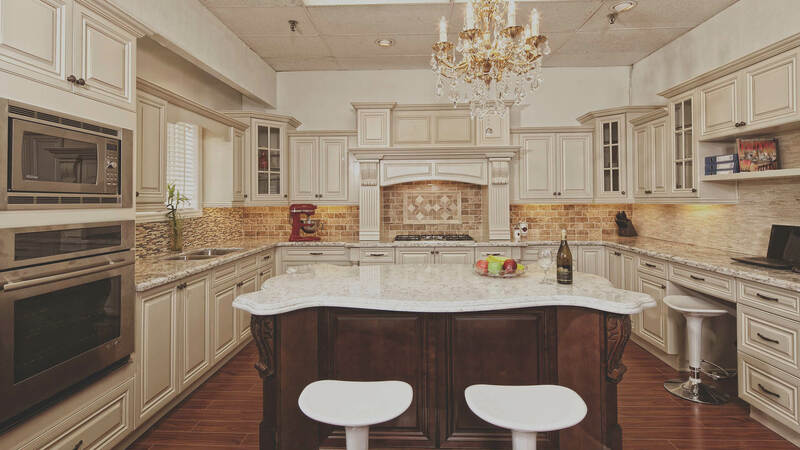 We believe a beautiful kitchen is a secret to a happy home. 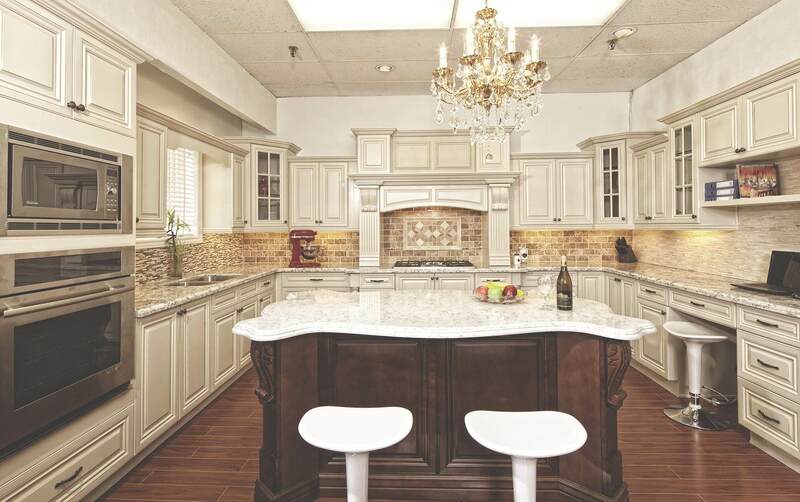 At CozyHome, we dedicate our time and services to help you make your dream kitchen come true. 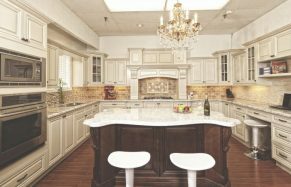 We are committed to assisting our customers in designing their homes with the best quality kitchen renovations at an affordable price. 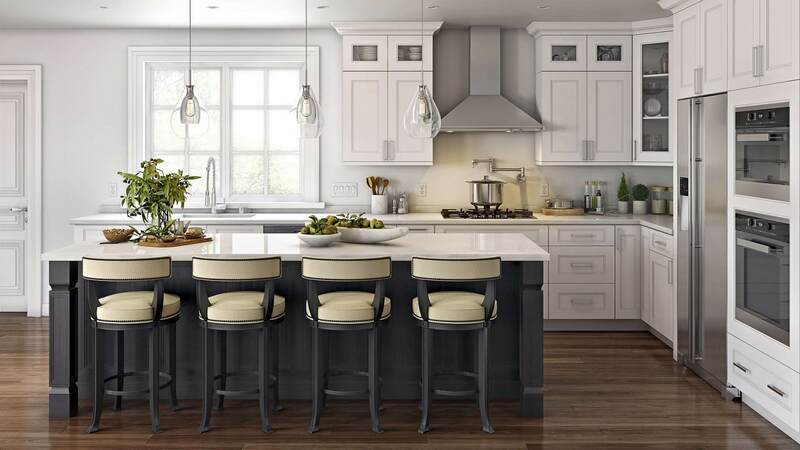 A kitchen with contemporary design or a classic style setup, our designing experts will fulfill all your kitchen needs and give you exactly what you have been dreaming of. Thinking of remodelling your kitchen? Consult us today to our Toronto, Mississauga, Vaughan, Scarborough, Kitchener locations whichever is nearby you! 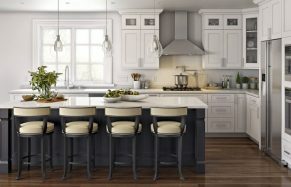 Book a free design consultation, view your dream kitchen in 3D, get a free quotation and find out how much you can save! 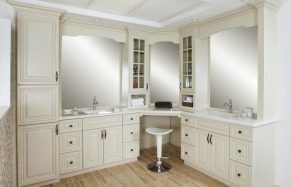 Our line of pre-made and ready-to-assemble cabinets has the same effect as our custom-designed ones. 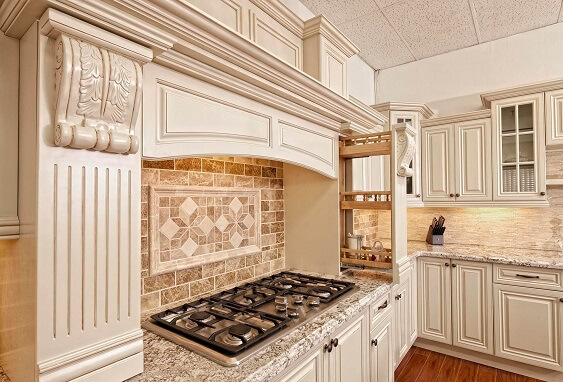 You can make the most of your perfect kitchen without having to give up on quality. We are exactly what you have been looking for! 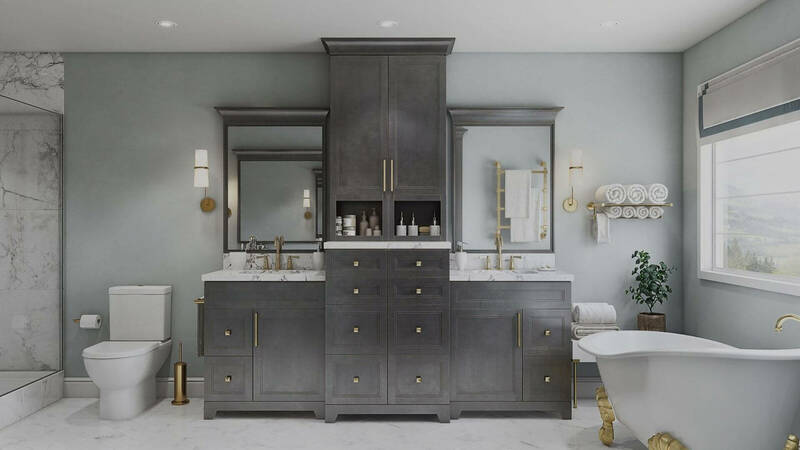 Whatever may be your preferred style for your kitchen – Conventional or modern, elegant or simple, CozyHome’s large gamut of kitchen cabinets will surely have something that fits best with your needs. Now there’s no need for you to wait months to have your dream kitchen ready. Our team works hard to ensure every client has the fastest delivery. From the initial stage of designing to the final step of handing over your completed kitchen, on an average our entire process takes anywhere between 1 to 2 weeks only. Bring along the rough dimensions of your kitchen and have a discussion session with our in-house designer who will create a free 3D kitchen design tailored as per your preference. 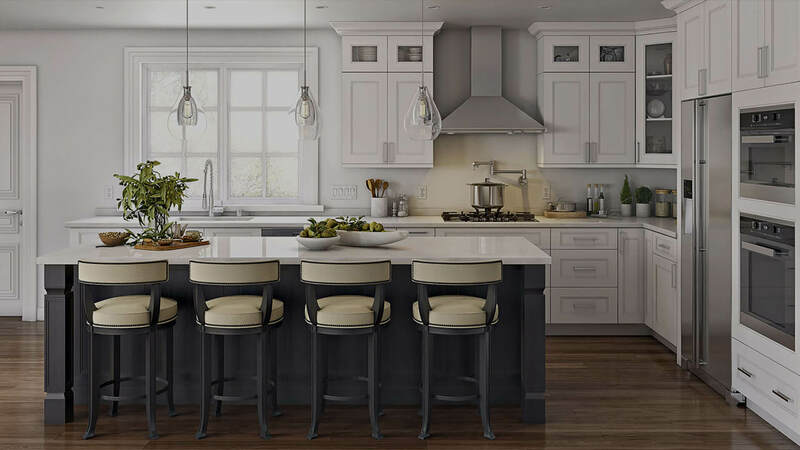 Once you have finalized your design and discussed all your requirements, our technician will take professional measurements of your kitchen to begin work. 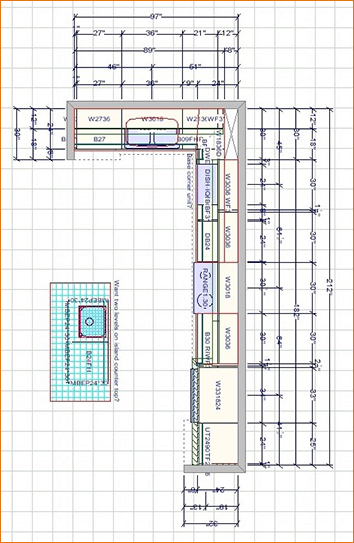 The creative and design team will redesign as per the accurate measurements of your home kitchen. 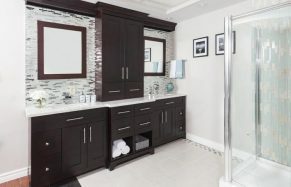 Our professional installers will deliver and install your new kitchen, and complete the renovation process as promised. You finally have what you have been waiting for. Go ahead and enjoy your new kitchen! CozyHome takes 1 to 2 weeks for the entire process of kitchen renovation, right from planning and design to installation completion. 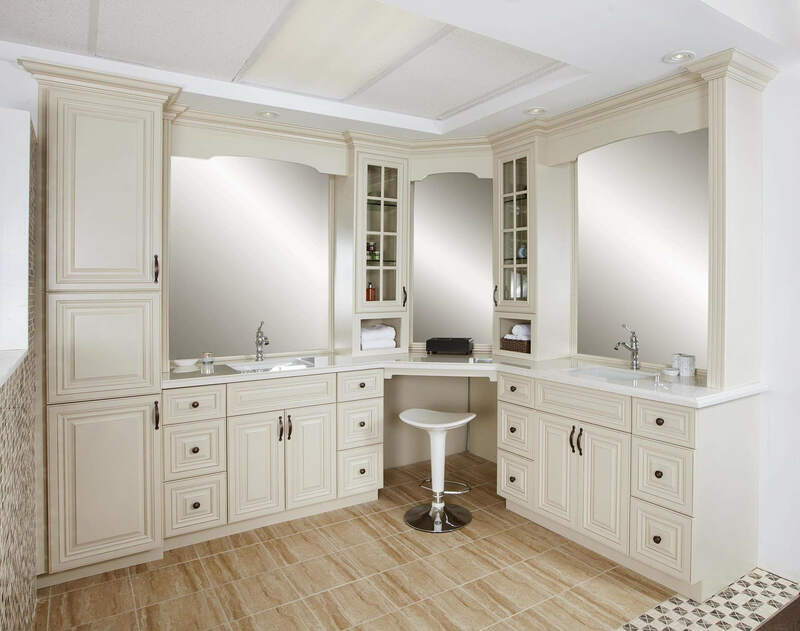 Our quotation is decided based on the size of your kitchen and the number of kitchen cabinets you need. We don’t decide a quotation based on the linear foot. 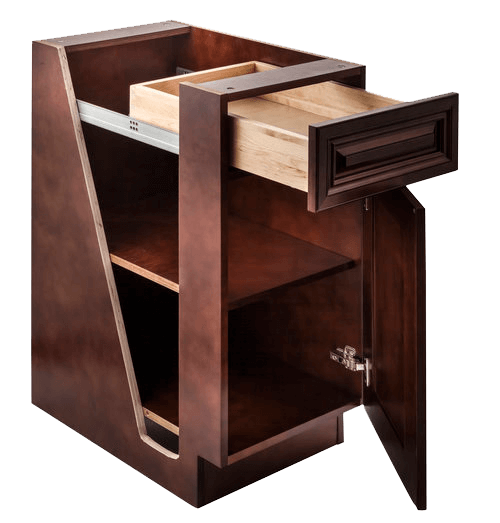 Each of our cabinets has an individual price with no hidden costs. At CozyHome, we ensure our clients pay for only what they need. 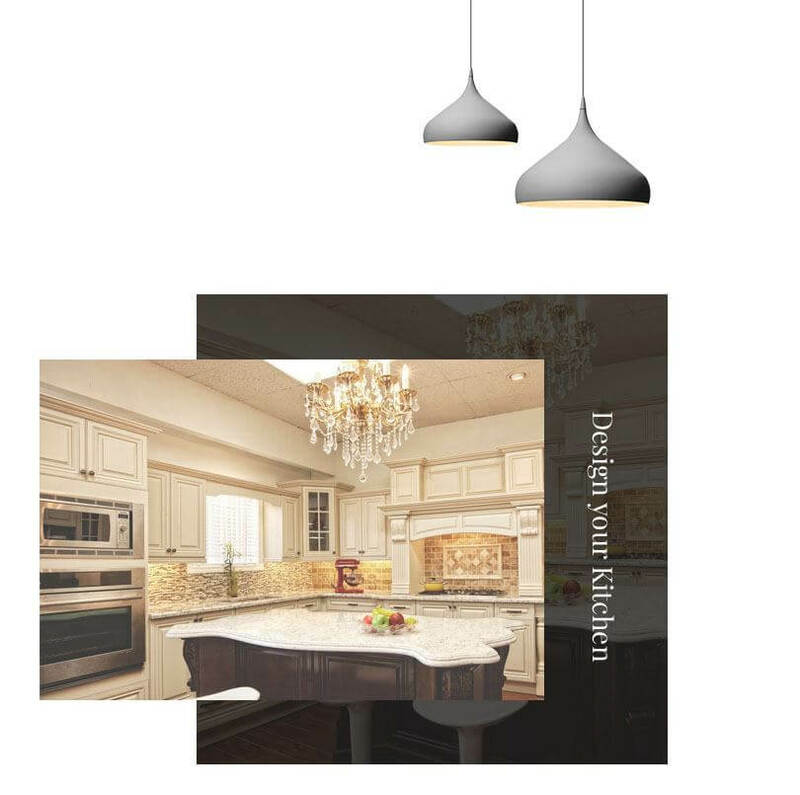 Our talented team of designers tailor kitchen designs to your specifications. We take between 1 to 2 weeks to complete an entire project on an average. We are offering direct wholesale pricing to all our clients for the quality service we provide. 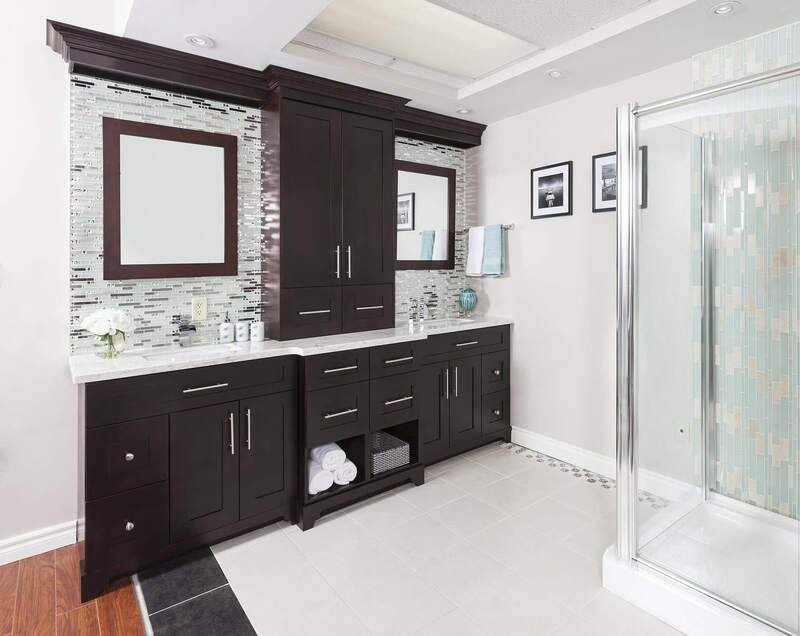 Explore different colours, layout designs and door styles. 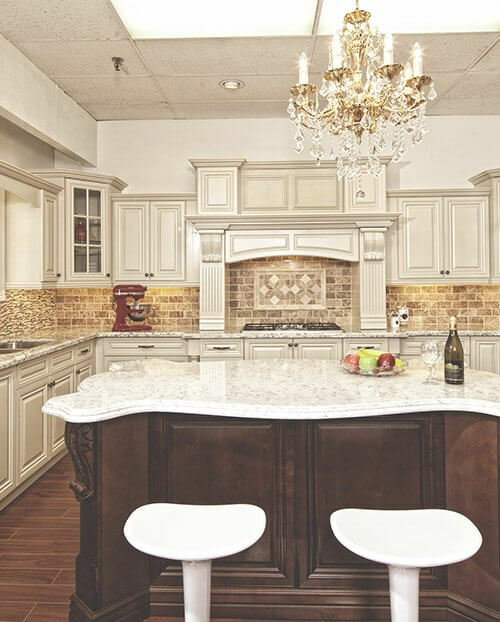 Take a close look at our previous projects to be inspired for your perfect kitchen.